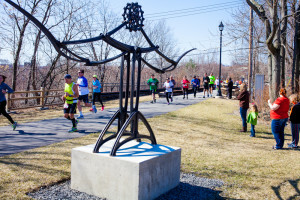 Named for the confluence of the Lackawanna and Susquehanna Rivers, as well as the coming together of arts, culture and the environment, the Confluence Sculpture Park is composed of post-industrial cast-iron sculptures and is located across from Scranton High School to proudly highlight Lackawanna Heritage Valley’s rich industrial history. 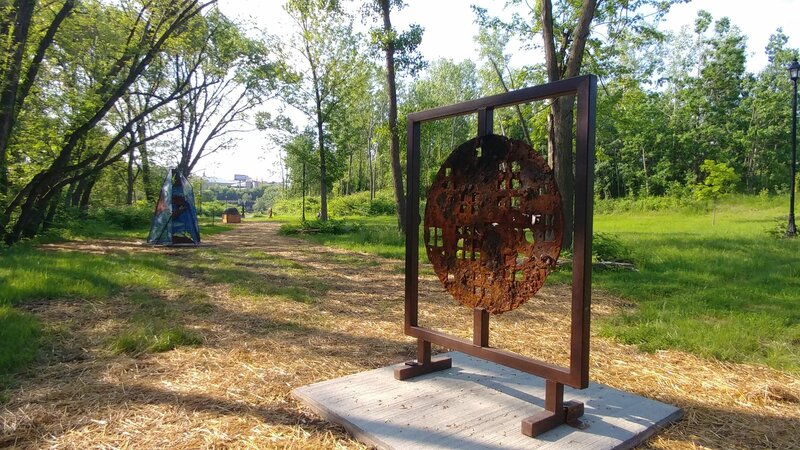 The works of art in Scranton come from celebrated artists across the country. 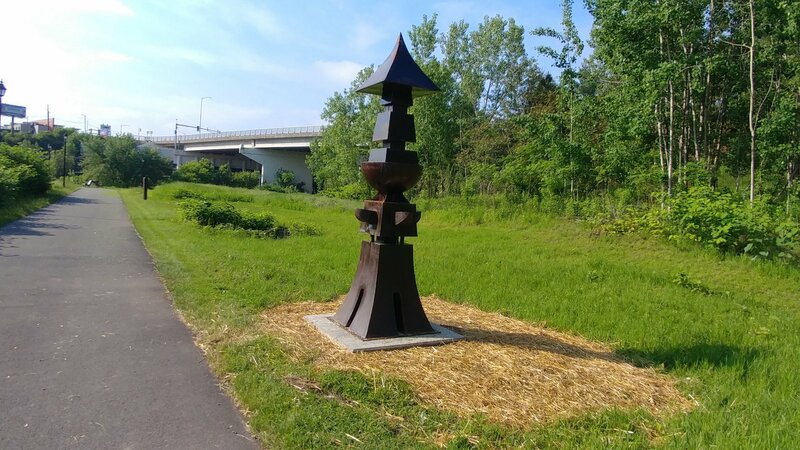 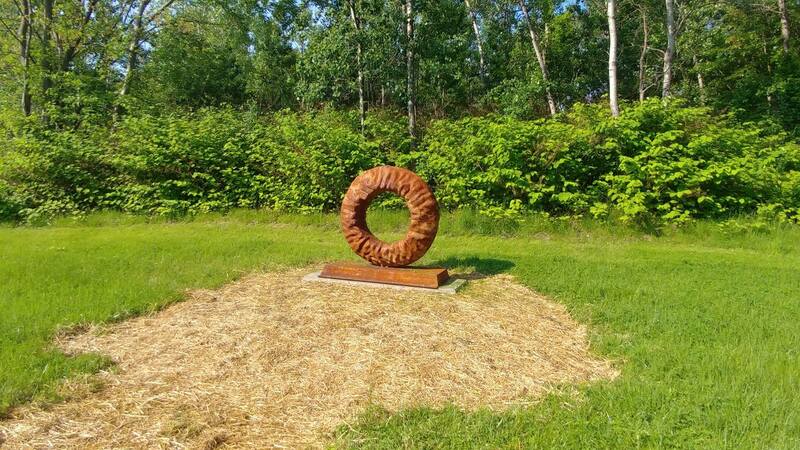 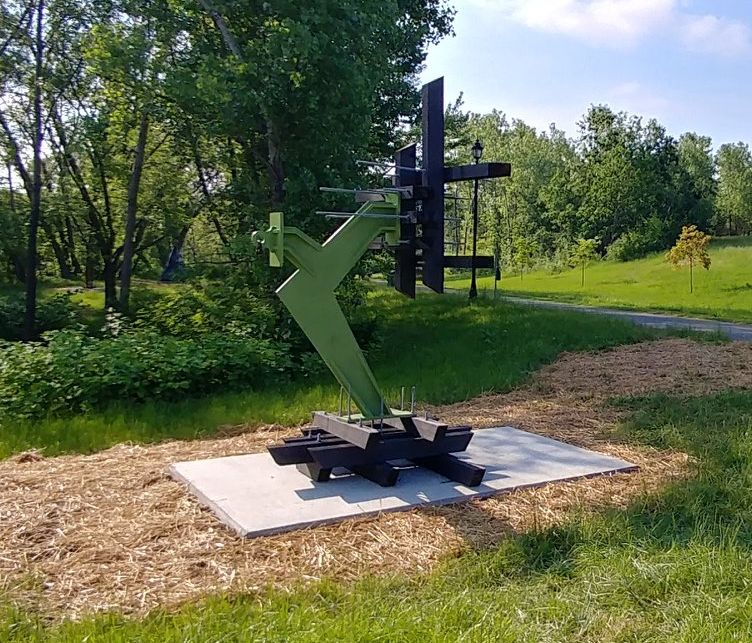 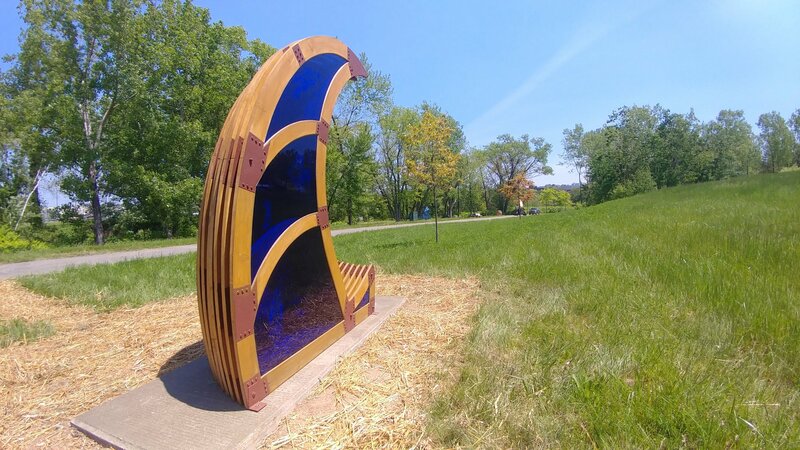 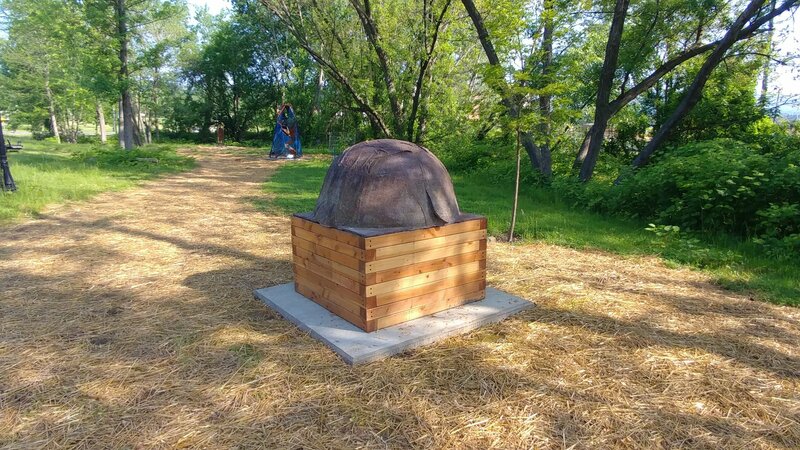 The Confluence Sculpture Park is the result of a collaborative effort among Keystone Iron Works, the International Conference on Contemporary Cast Iron Art, Keystone College, Lackawanna County Department of Arts and Culture and the Lackawanna Heritage Valley. 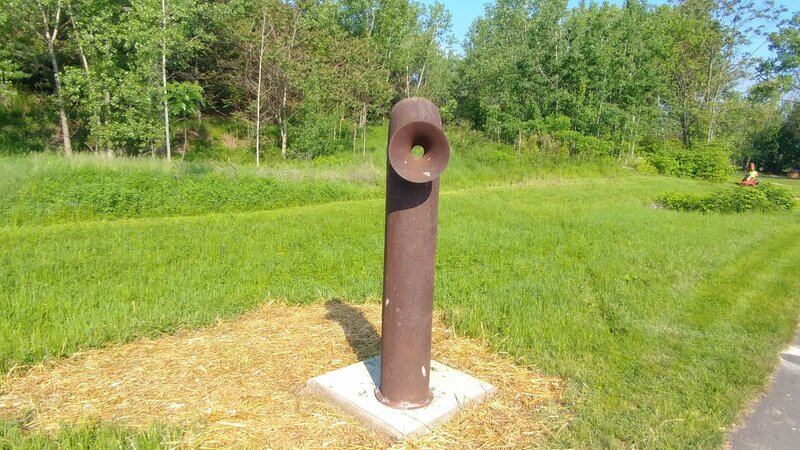 This endeavor was made possible by a grant from the National Endowment for the Arts. 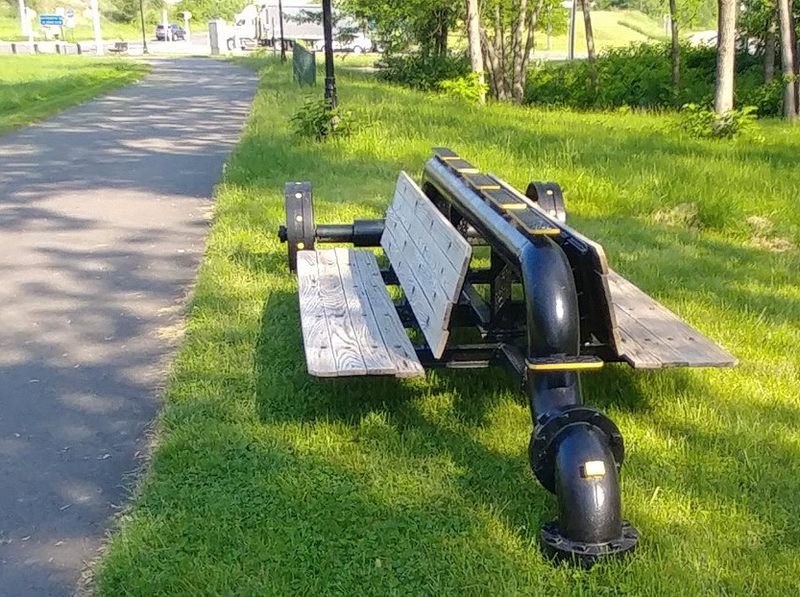 Mr. Randall's unique perspective and background will make you consider what Balance means to you.